The Marshals Service says the federal agent was the first deputy U.S. marshal to be killed in the line of duty in Tucson in 66 years. 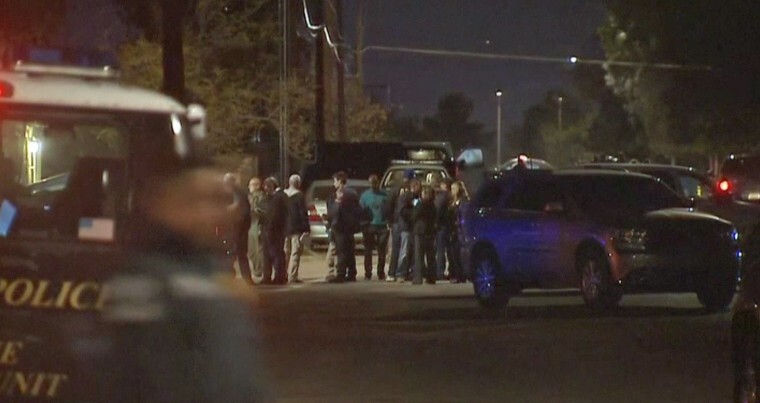 TUCSON, Ariz. — A deputy U.S. marshal serving a felony arrest warrant has been shot and killed outside a Tucson house. Authorities did not immediately identify the agent, but the man suspected of shooting the marshal Thursday was arrested after an hour-long standoff at the house.